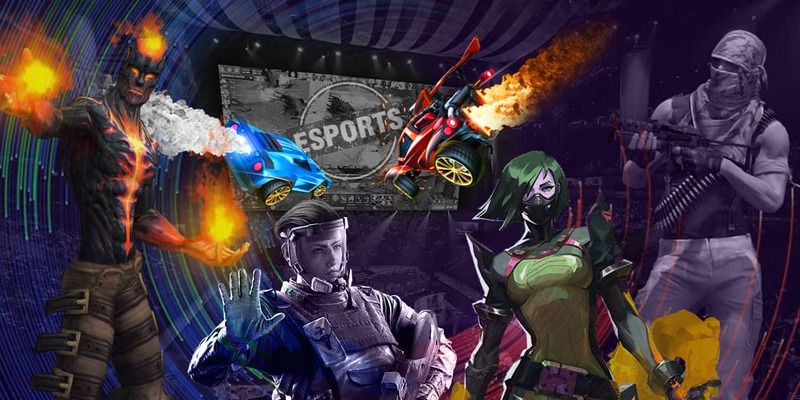 The information has emerged on the official website of the football club “Barcelona” that the esports branch had poached the Rocket League roster of Savage! to its ranks. In 2019, the guys from Savage! won Renegade Cup EU: Finals and placed 3rd-4th at DreamHack Pro Circuit: Leipzig 2019. A row of victories at smaller tournaments is also among the European team’s achievements. The guys will play their first matches under the new tag at RLCS Season 7 - Europe on April 7. The prize pool of the tournament will be in the sum of $215,000 and the four best teams will earn a slot in RLCS Season 7 - Finals where the prize pool will be doubled. It’s worth to remind that this is not the first time FC Barcelona connects itself with the esports - efootball players who play Pro Evolution Soccer joined the esports branch last year.